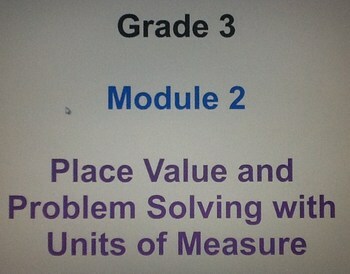 Included are the first 3 lessons in Grade 3 NY State Common Core Math Module 2. These lessons parallel engageny.org. I will continue to post in groups of 3 as I have them complete. There are 24 slides total. Please let me know if you would like them in a different format, if you want more tasks added. I would love to know your thoughts on how these would better fit your classroom.